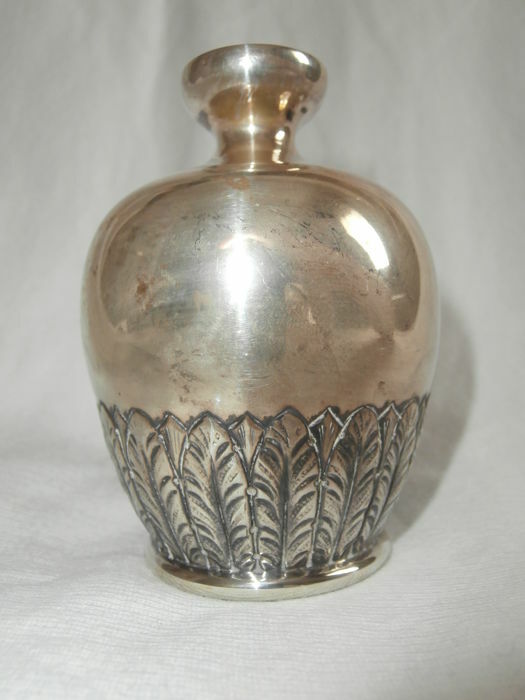 - Amphora in silver 800 from the first half of the 20th century; weight approx. 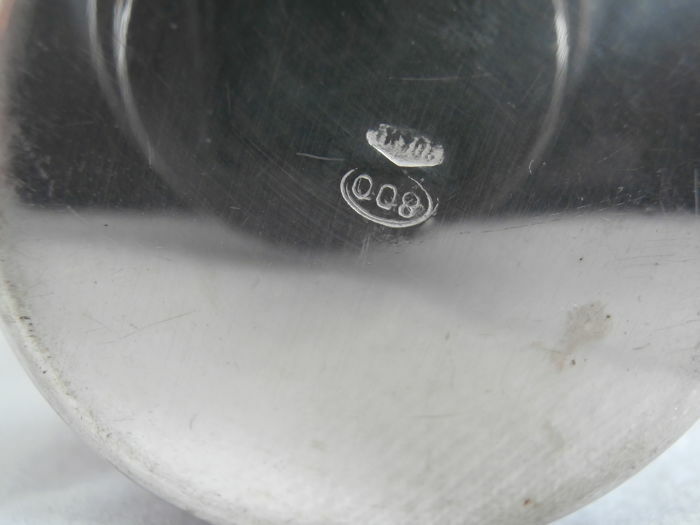 81 grams. 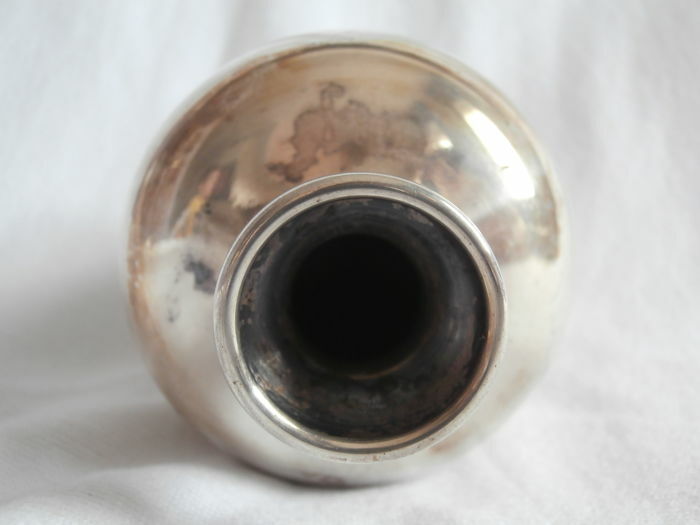 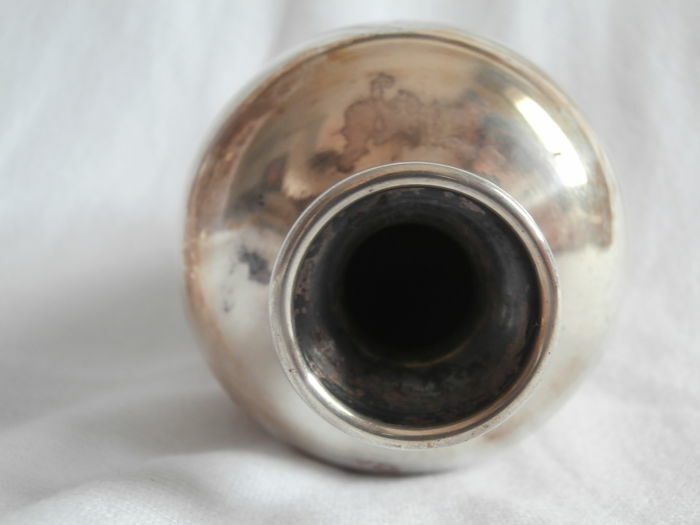 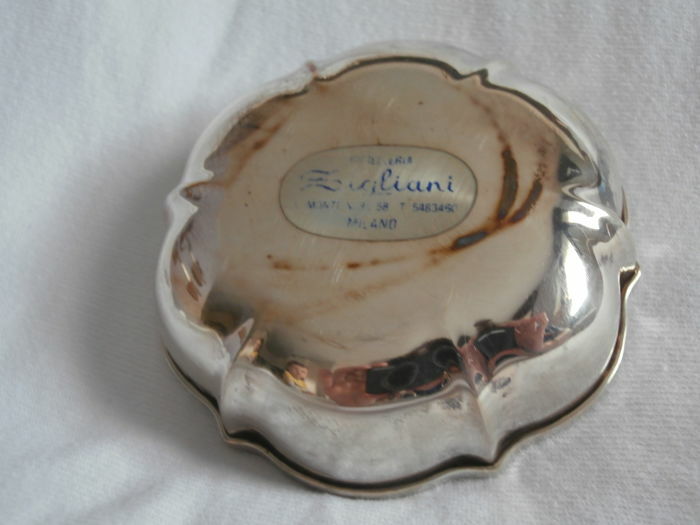 - Pocket emptier in silver 800 from the first half of the 20th century, by Italian silversmith Zugliani, via Montenapoleone, Milan; weight 46 grams. 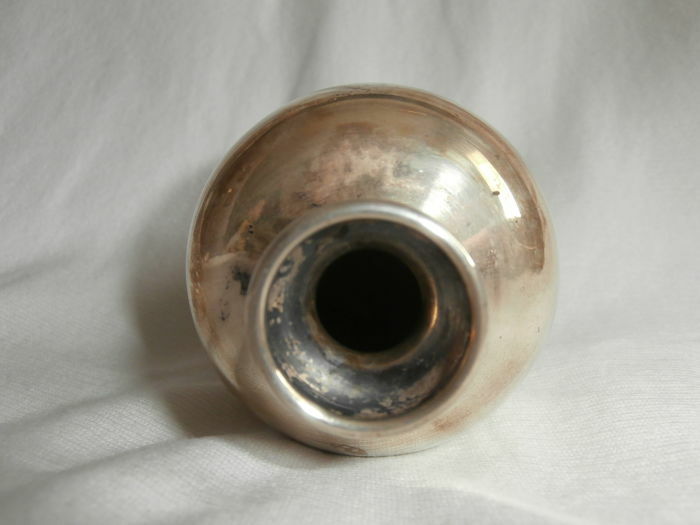 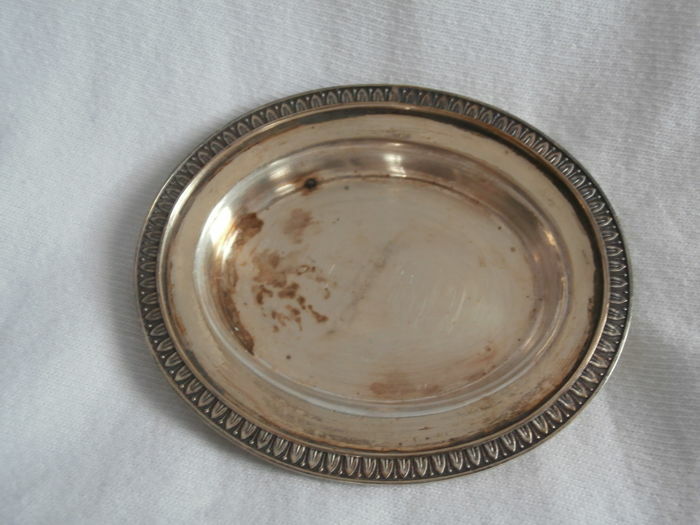 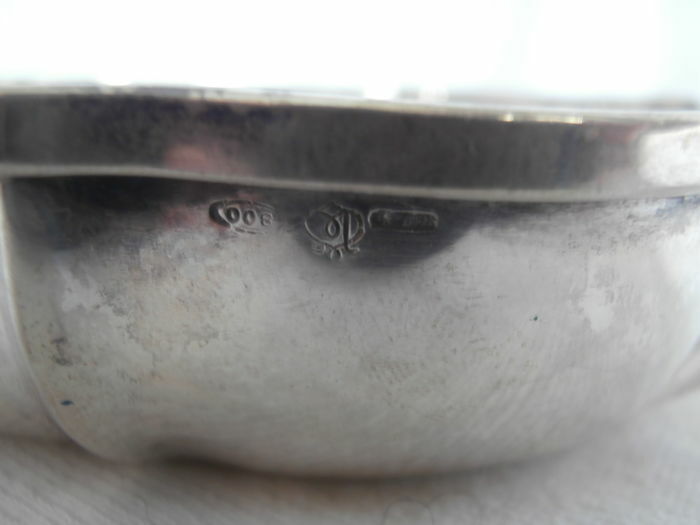 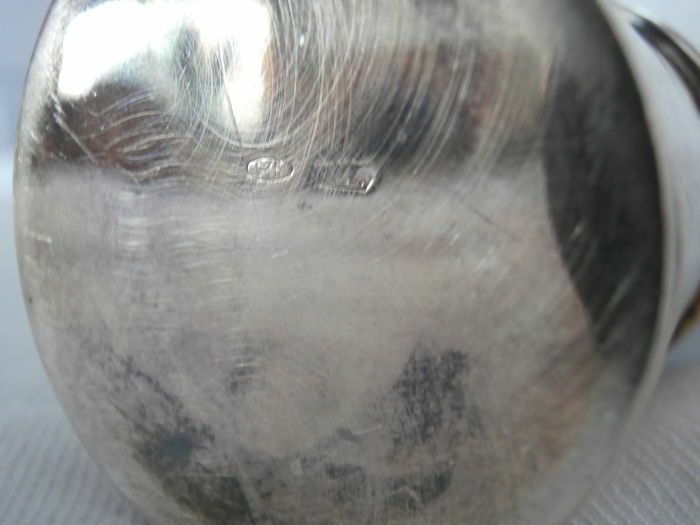 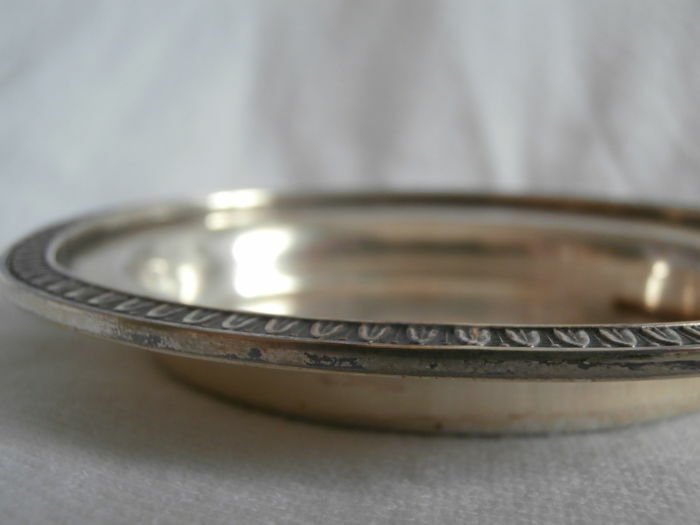 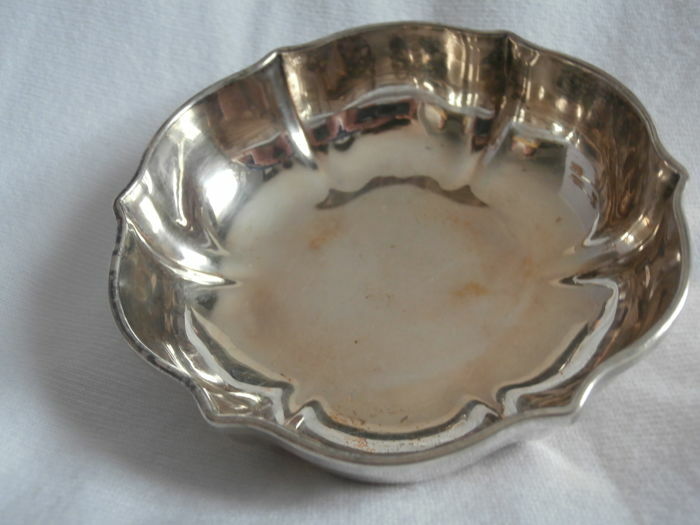 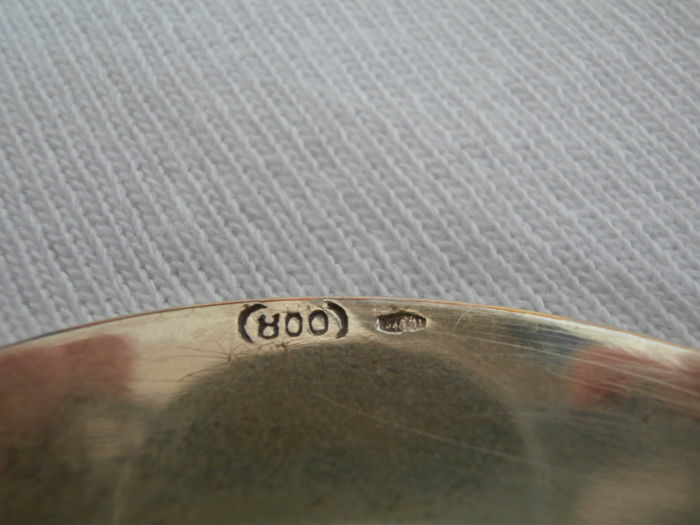 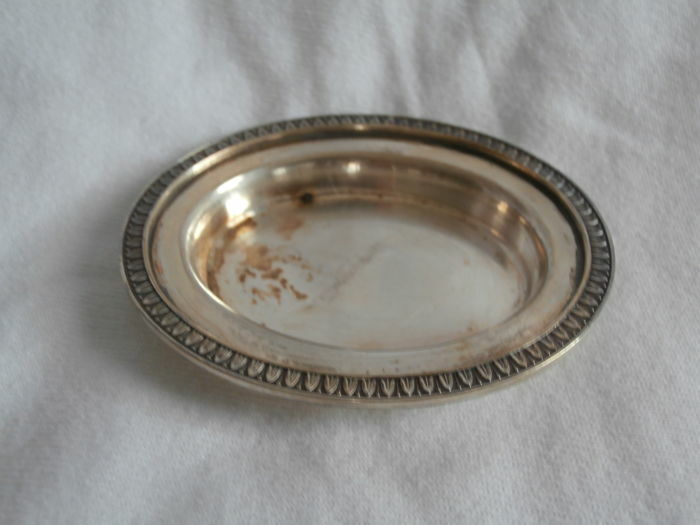 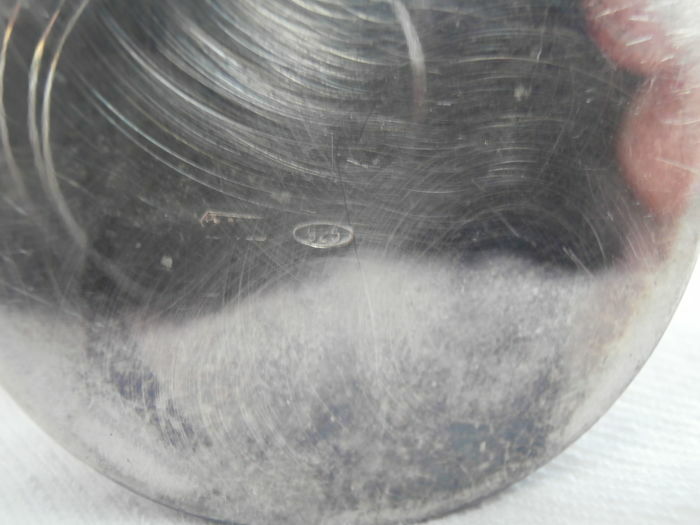 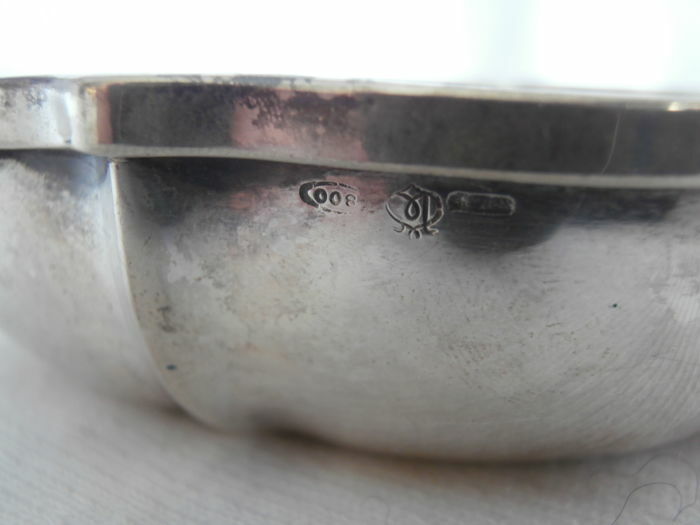 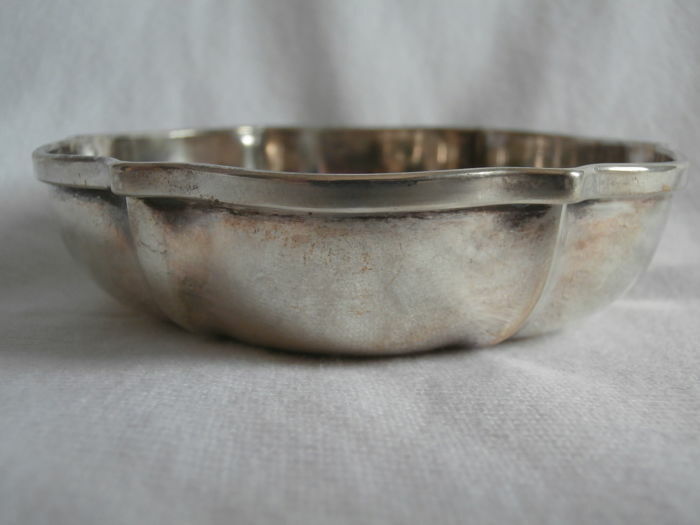 - Saucer in silver 800, from the 1960s, weight 36 grams. 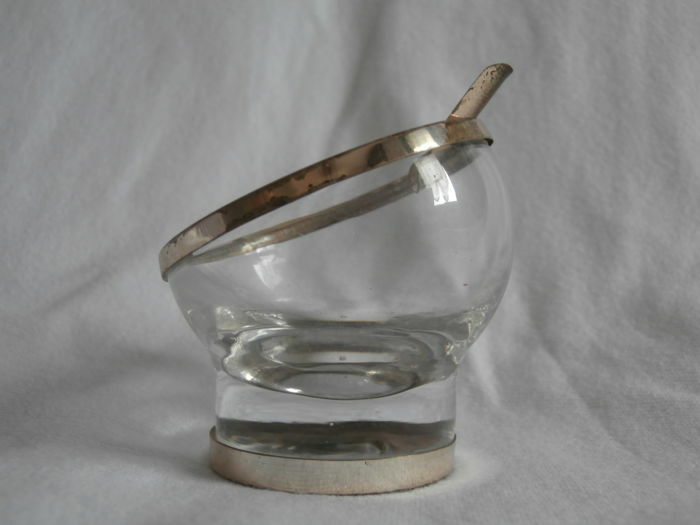 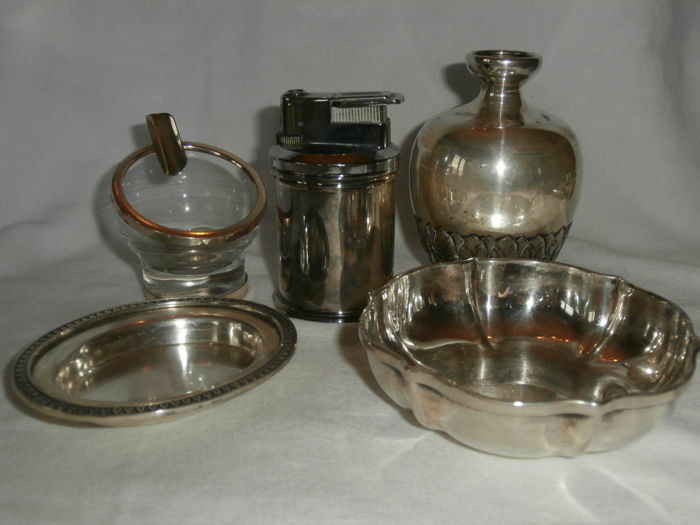 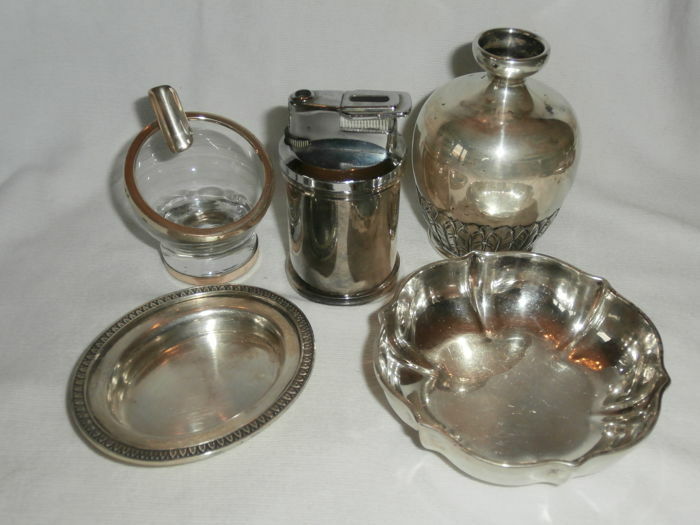 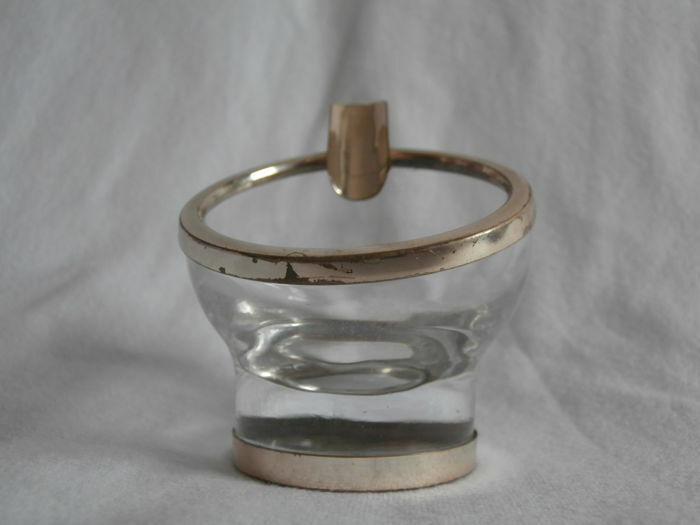 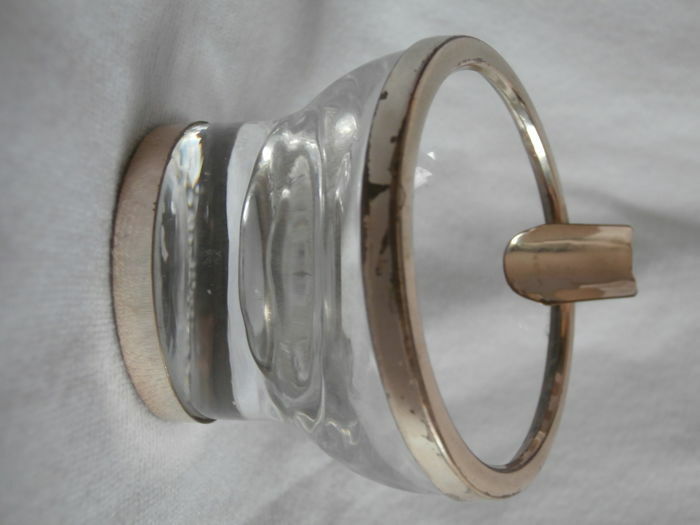 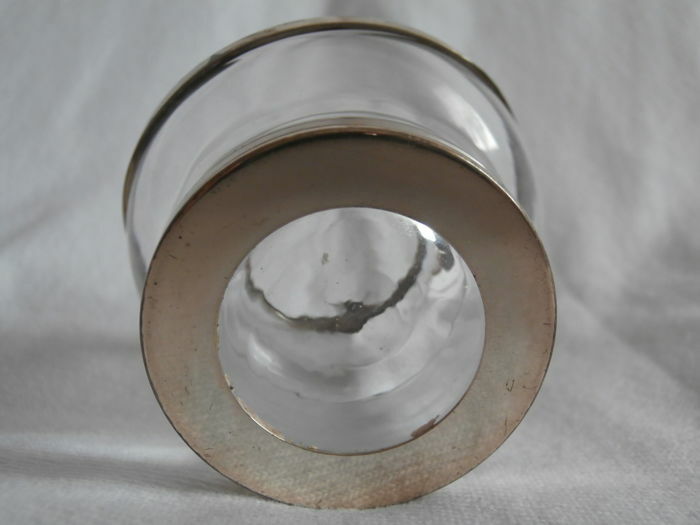 - Ashtray in glass and silver 925, from the 1960s. 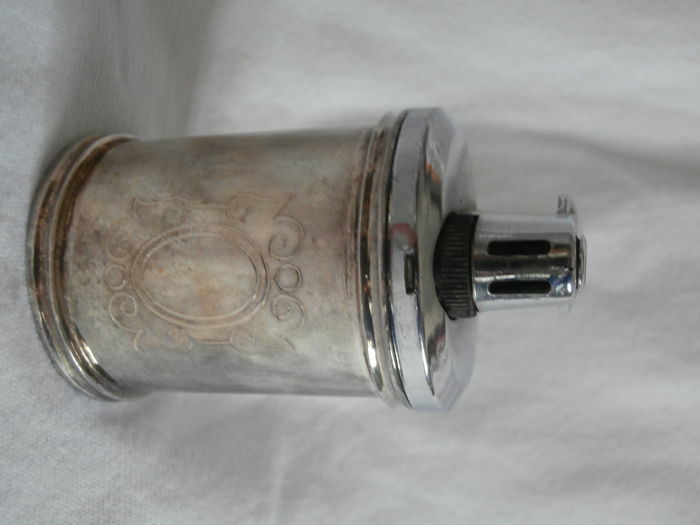 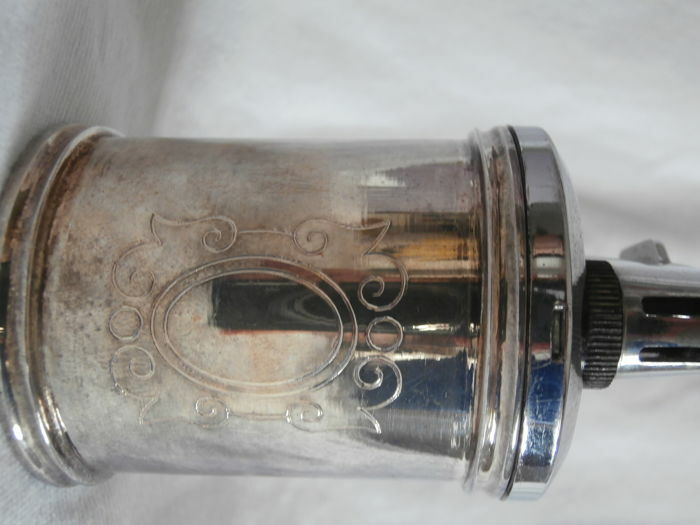 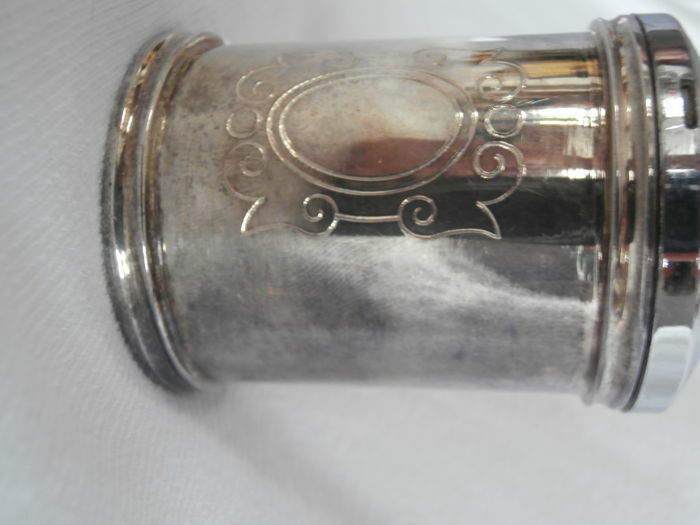 - Lighter in shiny silver 925, with engravings, net weight about 65 grams. 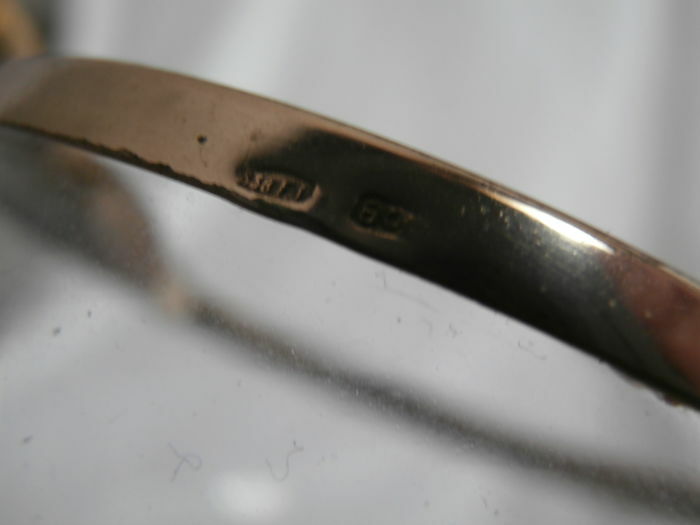 All items are hallmarked and made in Italy.